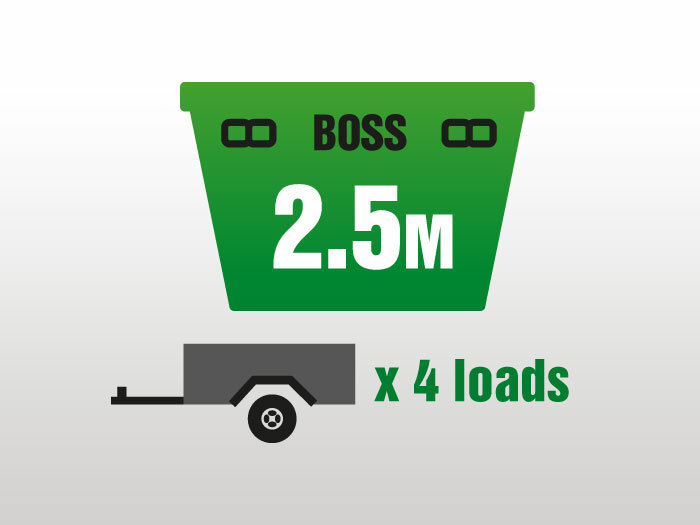 From small skips to large walk-in bins BOSS Bin Hire have a bin for you. 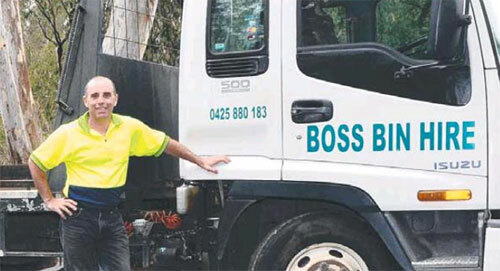 Based in Manningham and servicing Doncaster, Templestowe, Bulleen and surrounding suburbs, Boss Bin Hire is a business that is quick to respond to calls. 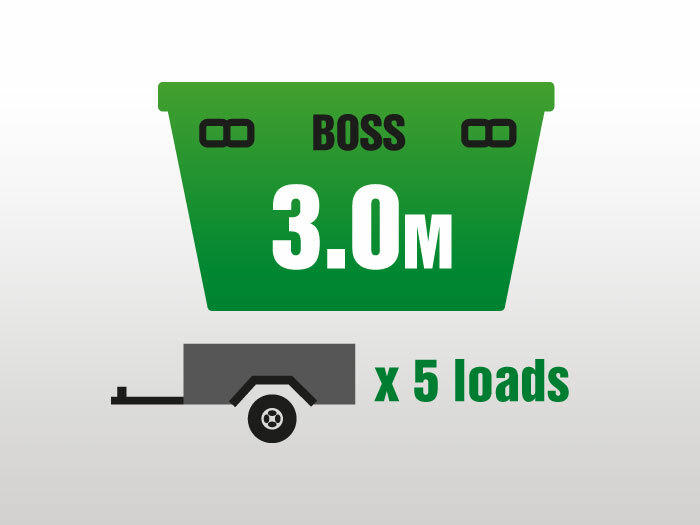 Our rubbish removal skips are competitively priced and come in range of bin sizes ranging from 2.5 to 8 cubic meters. 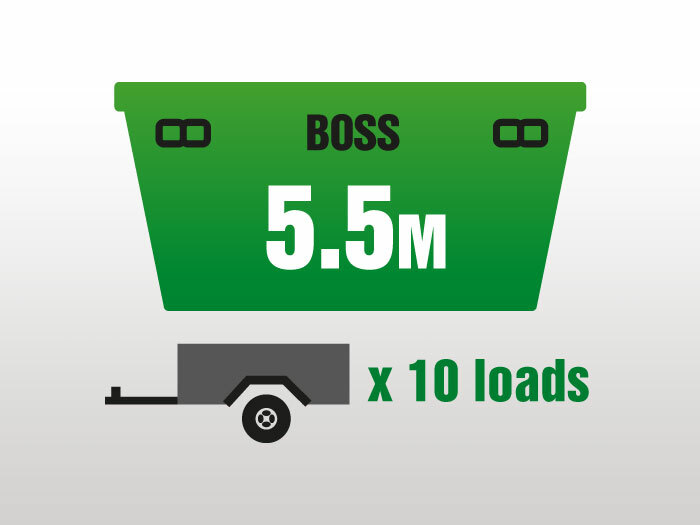 So if it’s a small garden tidy-up, moving house or renovation work, Boss Bin Hire will have a bin to suit. 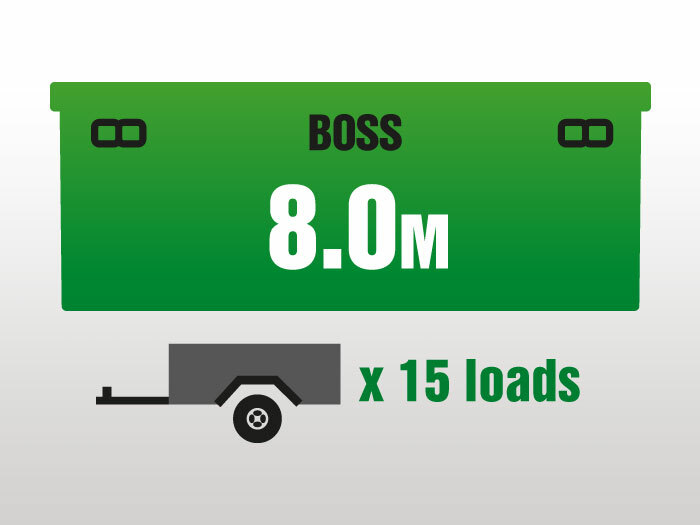 Our bins will be placed on your driveway from the delivery truck by a drop-down boom so there is no damage to your driveway. 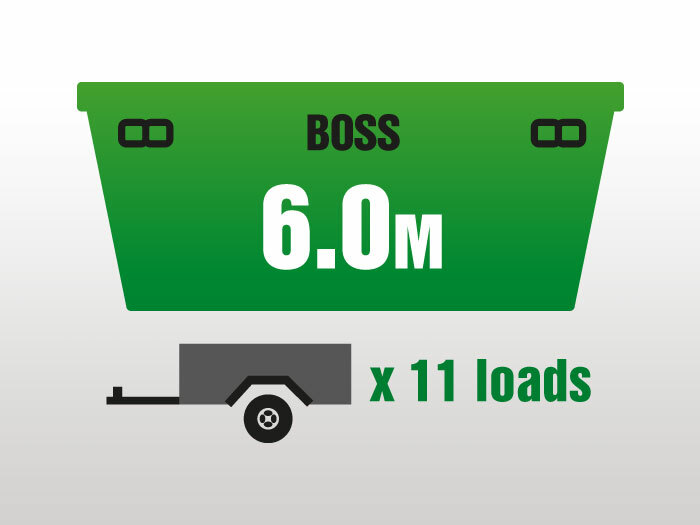 FULLY INSURED, Boss Bin Hire is a registered permit holder and accredited with Manningham City Council. 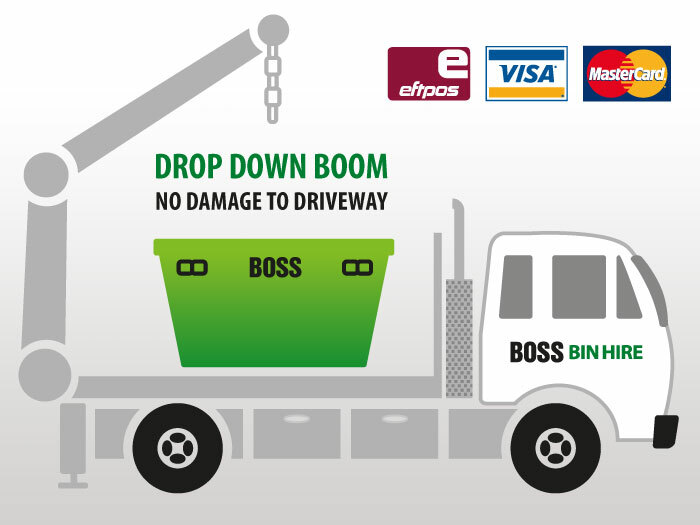 If you need Skip Bin Hire for Melbourne’s North Eastern Suburbs including Doncaster, Templestowe, Bulleen, Manningham and surrounding suburbs extending to Thomastown in the North, Wonga Park in the North East and Mitcham East of Melbourne - Call Boss Bin Hire on 9850 5200 or 0425 880 183.